The organisation provides management direction and support for information security in accordance with business requirements and relevant laws and regulations. The Information Security Management Policy (SDK-IS04001) is issued with the approval and support of the Managing Director (MD) and the Information Security Steering Committee (ISSC) and is maintained by the Information Security Officer. This Policy has been published and communicated to all staff on the corporate intranet and will be issued to relevant external parties. 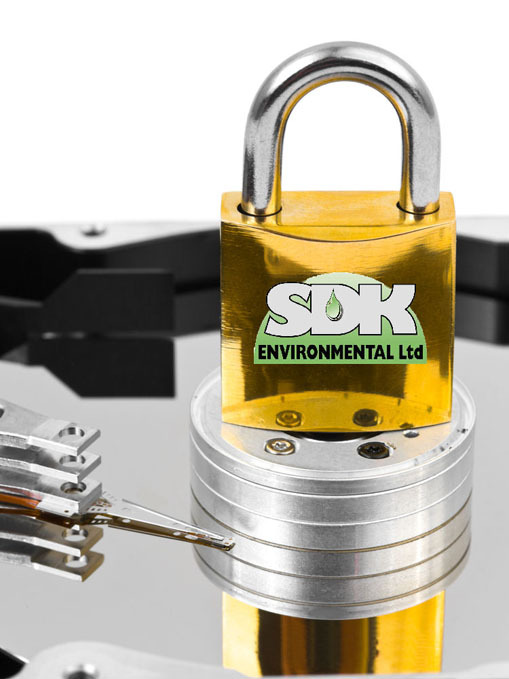 The MD and ISSC are committed to preserving the confidentiality, integrity and availability of all assets of value to the organisation, both physical and information assets, including client assets whilst in SDK’s possession. Business continuity plans will be produced and maintained. All breaches of information security, actual or suspected, will be reported to, and investigated by, the Information Security Officer.